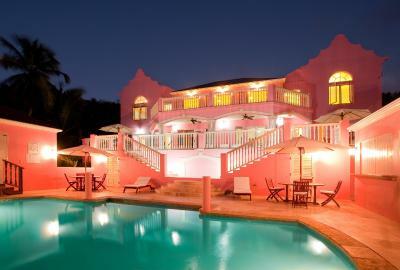 This stylish adults-only hotel is located just 0.9 mi from the ocean, in St. Johns. 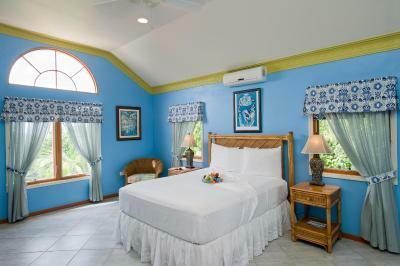 The Villas at Sunset Lane Boutique B&B offers an outdoor swimming pool, gym and free Wi-Fi. 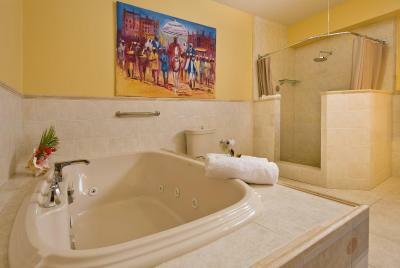 The elegant air-conditioned rooms at this hotel feature a private bathroom and a cable TV. 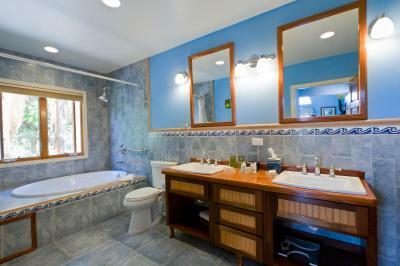 Some rooms also feature bathtubs and garden and sea views. 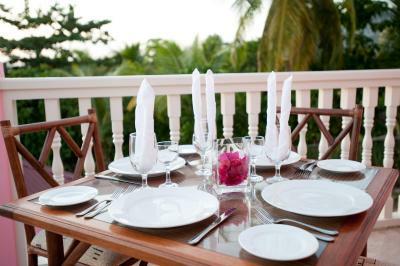 The Villas at Sunset Lane Boutique B&B offers guests fresh Caribbean food from its on-site restaurant. 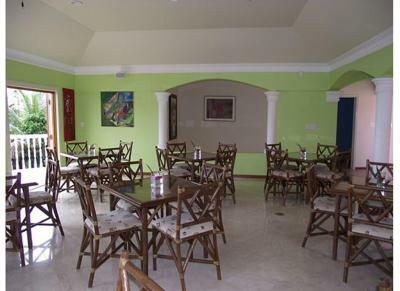 Guests are also free to explore the variety of restaurants located within 0.6 mi of the property. 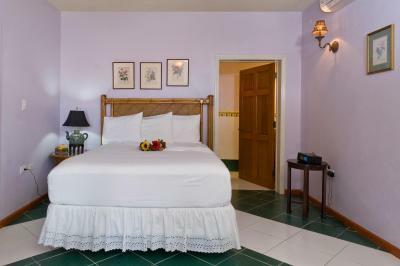 Guests can relax in the hotel’s massage room, or explore the town, with the Museum of Antigua and Barbuda located only 2.5 mi from the property. The 9-hole Cedar Valley Golf Course is just 2.8 mi from the hotel, while VC Bird International Airport is a 10-minute drive away. Free parking is available on site. 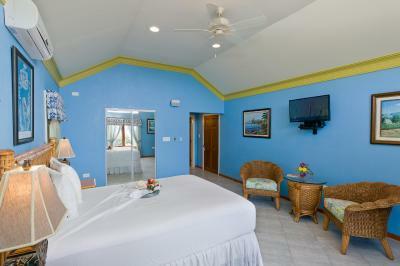 When would you like to stay at The Villas at Sunset Lane? 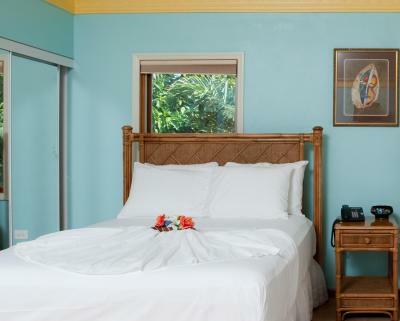 This air-conditioned Double Room with Two Double Beds features a cable TV, VCR and telephone. 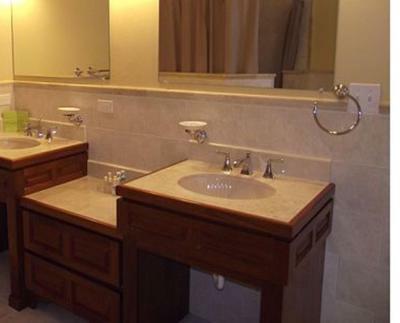 It also comes with a private bathroom and excellent sea views. 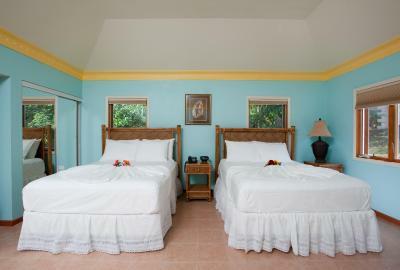 This air-conditioned Double Room with Two Double Rooms features a cable TV and a private bathroom. 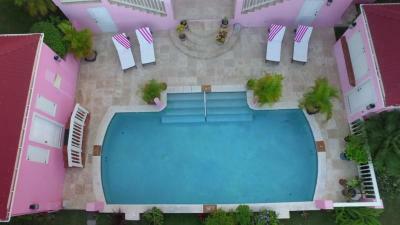 It also has a view of the hotel's gardens. 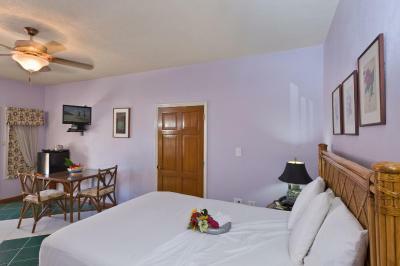 This air-conditioned Double Room features one double bed, a cable TV, VCR and a telephone. 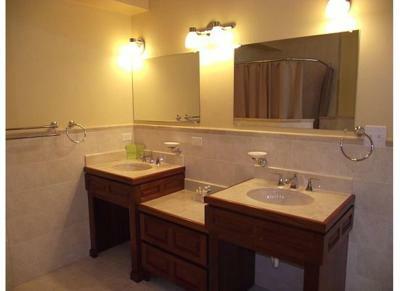 It also features a private bathroom. 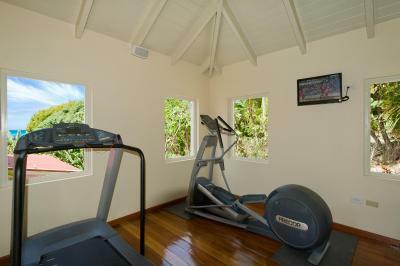 This villa features a electric kettle, soundproofing and private entrance. 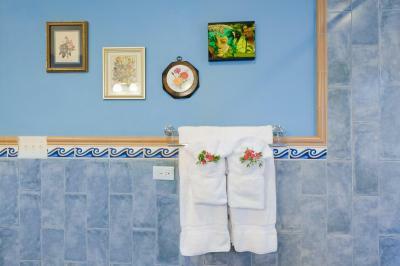 House Rules The Villas at Sunset Lane takes special requests – add in the next step! 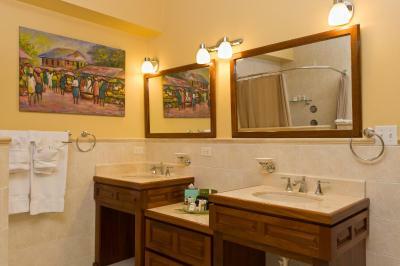 The Villas at Sunset Lane accepts these cards and reserves the right to temporarily hold an amount prior to arrival. We need at least 5 reviews before we can calculate a review score. 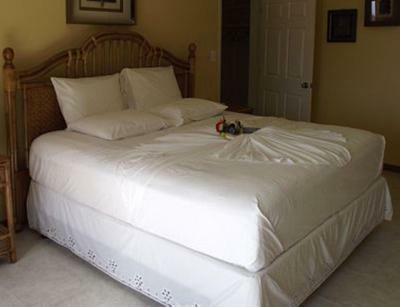 If you book and review your stay, you can help The Villas at Sunset Lane meet this goal. 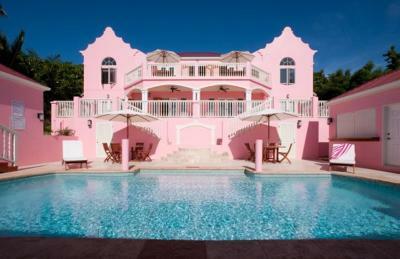 The Villas at Sunset Lane beat every expectation that I set for it! 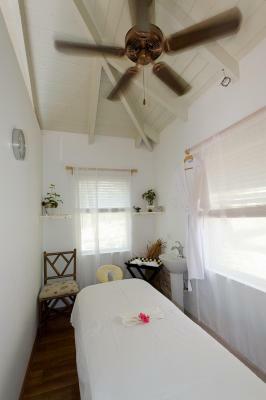 The location is excellent...it is about a 10 minute walk to the beach, with beautiful views of the sun setting over the ocean from the top deck! 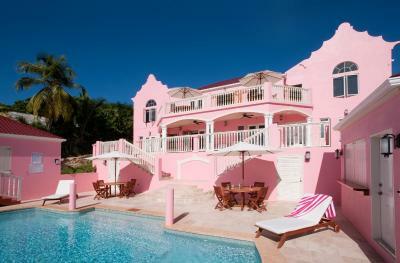 We stayed in the Villa North and it was perfect for our small group. 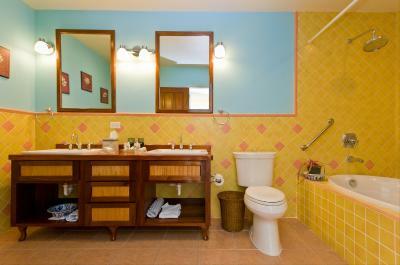 It has two large bedrooms, both with bathrooms, and a downstairs floor with a kitchen and living room area, and a private deck. From the top floor you are steps to the pool, and the bottom floor brings you to the walkway to the beach and resort area. Jackie helped us enjoy our stay in every way. We asked her where the closest grocery store was and she actually dropped us off and waited for us to get our food so that we didn't have to walk with all of our things in the heat (the store is about a 15 min walk). Jackie is also an INCREDIBLE chef, and on request was able to cook dinner for us one night during our stay for an outstanding price. Our group was all vegetarians and she made us a delicious garden salad, eggplant, chickpeas and sweet potatoes...all fresh and delicious. She is always a phone call away, willing to answer all of your questions and make your experience the best possible. 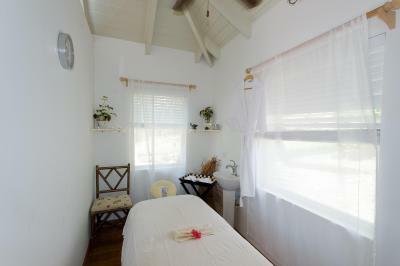 We also go massages during our stay and the masseuse was the amazing. Easily one of the best massages I've ever had. 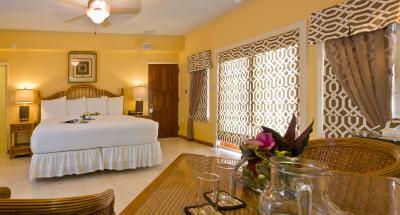 This is THE place to stay in Antigua if you don't mind not being right on the beach, and prioritize personalized service, and authentic experiences over your typical resort trip. 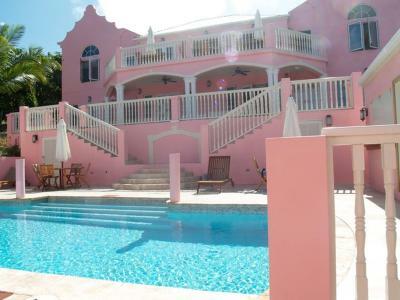 I am a travel agent and will be recommending this beautiful property to my clients. We are already planning our next stay. THANK YOU, Jackie! Did not live up to TripAdvisor reviews or the property website. It had the feeling of a place being by someone who has lost interest, maybe looking to sell up. First night, no dinner possible, only 3 pillows on bed, only one bathrobe and only one bedside table. No sun umbrellas or by pool and sunbeds lacking mattresses until we asked. Only water served with dinner. Asked for gin and tonic, no tonic and so it went on. Breakfast was very meagre with no offer of anything other than fruit and toast. 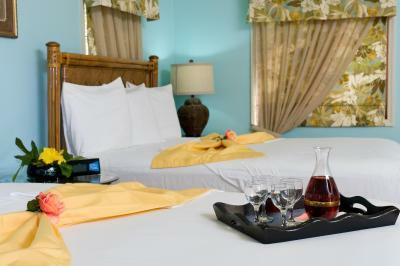 Jackie is a charming and friendly lady but the service offered during our stay fell very short of our expectation.